The name lanai patio enclosures originated from the renowned Hawaiian Island of Lanai. This means that they are ideal for a getaway. The design for most lanai patios are believed to originate from this Island that gave them the name. Lanai enclosures reflect the architecture that is very common on the Island. Lanai patios basically have frames that are manufactured from aluminum materials but South Florida Contracting Services can build them according to your specifications. The most important thing is to get lanai conversions that will blend quite well with your outdoor space. Glass enclosures tend to be highly versatile and hence you can choose from a broad range of options and customize them according to the requirements of your space. You need a brand like South Florida Contracting Services that will transform your patio or porch into a fully customized glass remodel or enclosure as an excellent addition to the home. You can choose from a wide range of windows and doors to allow for different levels of lighting, weather protection and airflow. You can use the architecture to compliment the architecture of your home and allow in more or less light. 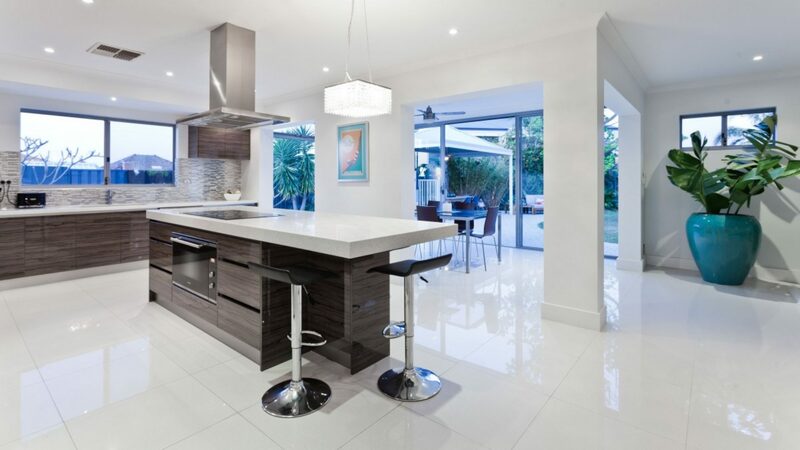 South Florida Contracting Services offers a broad range of materials that meet your design specifications and budget. South Florida Contracting Services has been installing high quality lanai conversions for several decades. You need professionals who have been tried and trusted when it comes to the installation of lanai conversions. Look at the previous work that the company has been doing for you to tell whether they have all it takes to deliver the desired results. You can also speak to previous clients to know the kind of customer experience you expect to receive from the brand.